Live Your Passion™ is a sweet, joyful blend of nine essential oils: Orange, Royal Hawaiian Sandalwood™∆, Nutmeg, Lime, Idaho Blue Spruce, Northern Lights Black Spruce, Ylang Ylang, Frankincense, and Peppermint. Each of these oils offers their own unique benefits, from aromatic to topical. Royal Hawaiian Sandalwood, for example, can enhance the appearance of healthy-looking skin, and Orange has a bright, energizing scent. 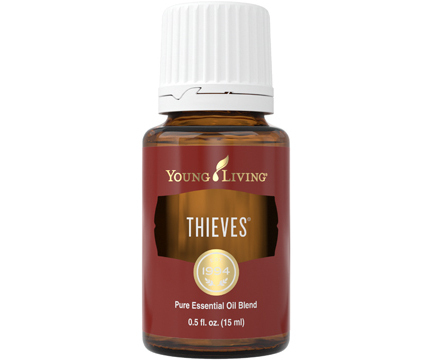 Together, these oils create an uplifting blend that supports an optimistic attitude and general enthusiasm for life. Diffuse Live Your Passion during morning prayer, meditation, yoga, or affirmations. 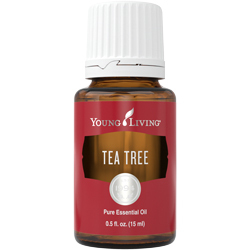 Apply it over your heart or on your wrists to enjoy a sweet, warm, empowering aroma. Add 10 drops to your favorite Young Living lotion and use it daily for a boost of aromatic inspiration. 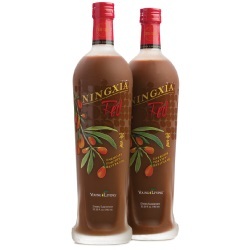 Add it to your favorite Young Living personal care products. Use it topically before activities you feel passionate about for a confidence-boosting fragrance. Open the bedroom curtains, breathe in this oil’s complex, empowering scent, and welcome a day full of purpose and joy. Refresh your workspace with the woodsy-citrus scent as you work through to-dos. Turn your living room or home office into a place for powerhouse planning. 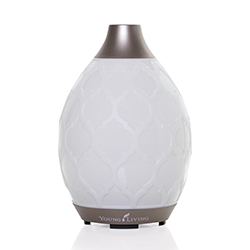 Elevate your at-home yoga space with the empowering aroma and a centering sequence. Live Your Passion has a warm, woodsy aroma that can uplift spirits and help create balance, inspire passion, and awaken feelings of confidence and clarity. Topical: Mix 1 drop with 1 drop of V-6™ Vegetable Oil Complex and apply as needed. CAUTIONS: Keep out of reach of children. For external use only. Keep away from eyes and mucous membranes. If you are pregnant, nursing, taking medication, or have a medical condition, consult a health professional prior to use. Avoid direct sunlight and UV rays for up to 12 hours after applying product. This proprietary blend was created specifically for the Young Living 2016 International Grand Convention and was named after its theme, Live Your Passion. The convention’s focus was to inspire and support people to pursue their personal goals and dreams and live a life full of meaning, purpose, and passion. Changes and challenges in life can bring feelings of discouragement, and it’s easy to lose focus on the things that are most important. Live with Passion is formulated to support feelings of inspiration, confidence, and clarity, despite difficult times or circumstances. This blend reminds us to focus on the present and move past obstacles to build a new and better tomorrow. Live Your Passion essential oil blend joined the Young Living family in 2016 at the International Grand Convention.